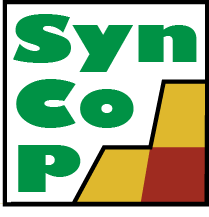 SynCoP 2015 is a satellite of the ETAPS 2015 conference taking place in London, UK. The workshop may be able to (at least partially) support the travel and the ETAPS workshop registration fees for one or two PhD or Master student(s). 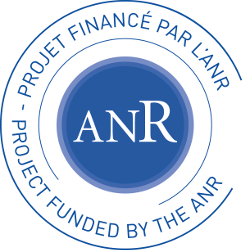 The workshop is partially supported by ANR PACS and Université Paris 13.